It was only 3 days ago that Google fulfilled its promise and closed definitely Google+. Many users used this network and were caught unawares, having not taken their data. 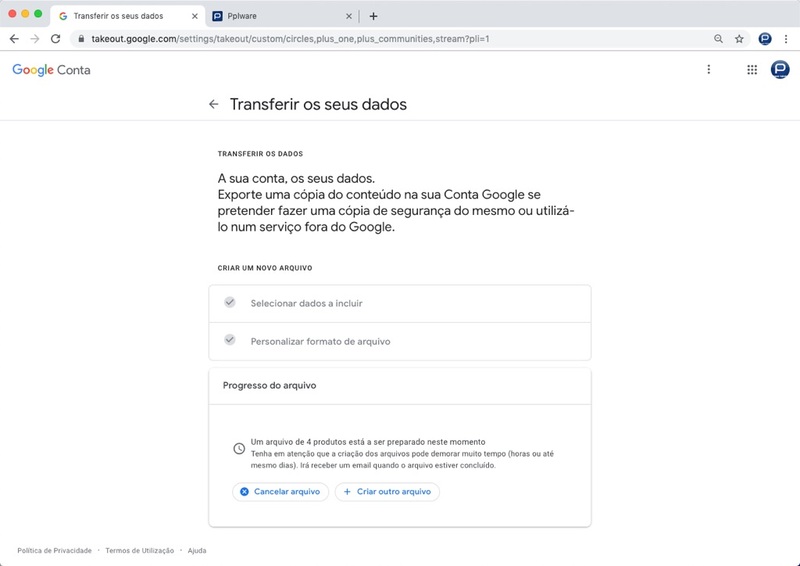 Google is giving you access to this saved information, not very simple to export. 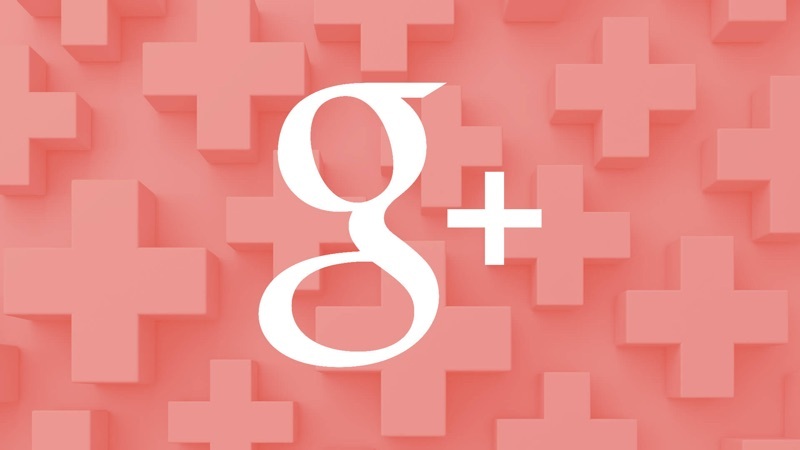 See how to export your Google+ data. Google had announced a few months ago it would end Google+ The decision was based on several security flaws that were discovered and that the search giant did not want to solve. Thus, on April 1, the end of this social network happened in an effective way, leaving all its users without access to their data. Many have not taken the time to withdraw them, but fortunately there is a quick way to do it yet. 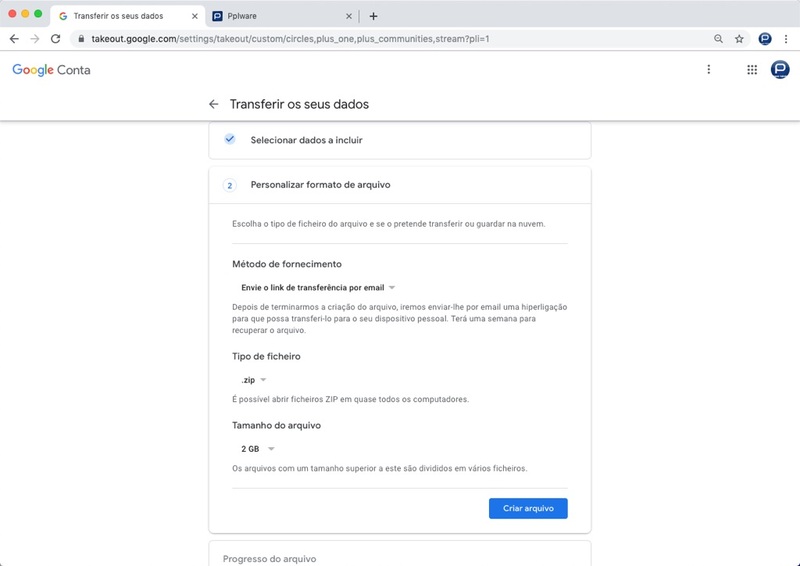 The first step is to to access to the Google page dedicated to exporting the data. There you will find products dedicated to Google+. See which of the gifts you want to download. You can select each one individually or in a group. The ideal is to select the totality of the products present. This removes all your data from this network. It should also indicate what kind of compression files you want, with zip and tgz being present, and also the size of the various files to be generated. The base bid is 2GB, but can be increased or decreased. The final step is the creation of the article. This is delivered to Google and will take longer if the number of files was higher. Here you can still cancel the creation of the file or create a new one. After creating the file with your data, you must download it and open the data structure. You will find an html file at the bottom, which you must open to be able to navigate the file structure. This is the simplest and most direct way to export the data you have on Google+. 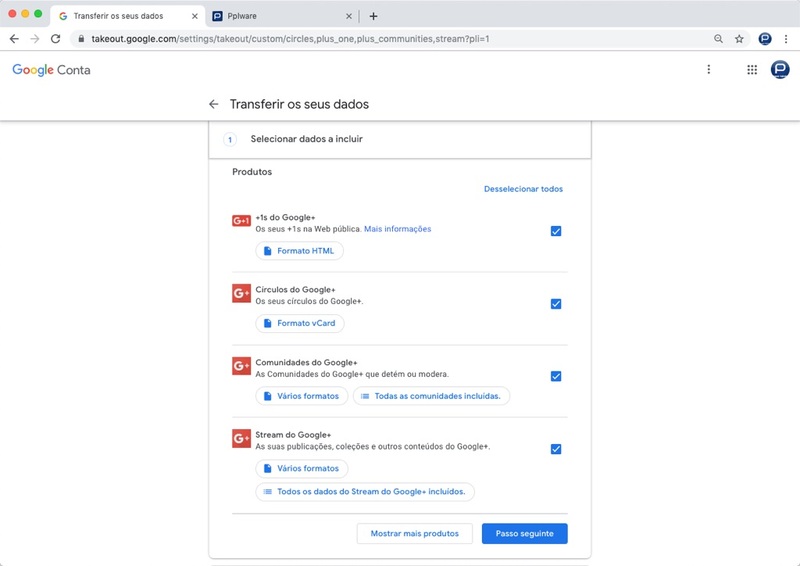 It is recommended that you create your backup and thus have the content you uploaded before Google permanently deletes them.